This New Coin is really beautiful and so well made, I am looking forward to owning one. Hi Paul, the £25 edition is struck to Proof condition, and it has an edition limit of 4,950. 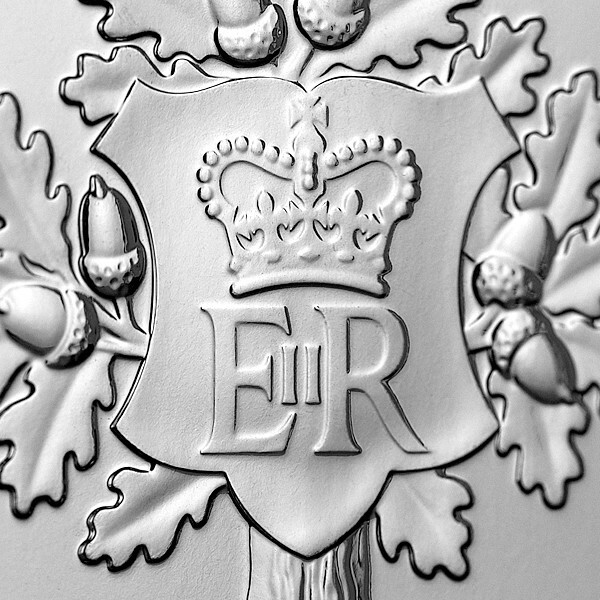 Proof coins take a considerable amount of skill and craftsmanship to produce, they are struck up to four times using specially polished blanks to produce the mirrored background and frosted relief that distinguishes them from normal coins. In fact they are often referred to as ‘the collector’s favourite’ as they show off the design in the best way possible. In many instances the numismatic value of the coin (e.g. its condition and edition limit) outweighs its face value. 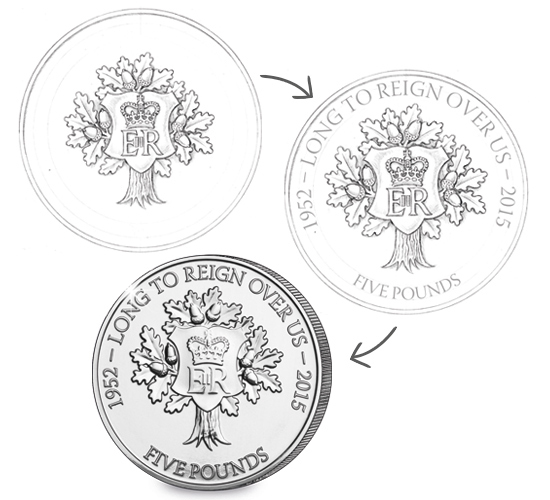 Just like you can also purchase a silver edition which still has a face value of £5 but retails for £85. Hope this helps, kind regards, Robin. Could be worse. 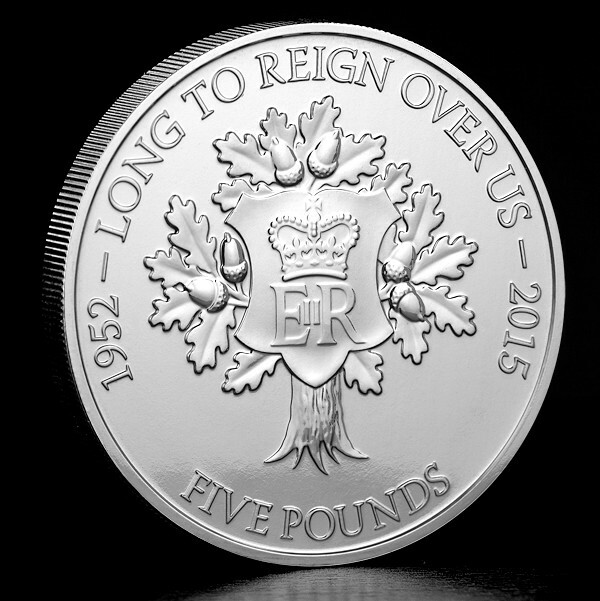 The £5 platinum one from the Royal Mint is £5,000. Not that you’d want to buy the coin here to spend as it’s not legal tender in the UK anyway so the face value is mostly irrelevant. Beautiful collectors piece though. This unique opportunity convinces me to order 10 immediately.